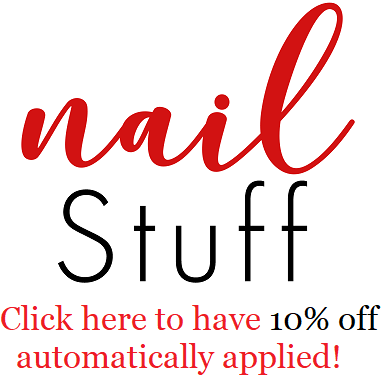 Intense Polish Therapy: Floral Craze with Avon! Hey guys?! Are you ready for spring?! Clearly Avon is! Avon has launched a ton of beautiful floral pattern items that are colourful & have a watercolour look to em. First product I want to talk to share with you is the Full Bloom Canvas Tote Bag! It's gorgeous, it's also the size of a regular tote bag. It's well made with a canvas material, so it's thick & durable. There also is a pocket on the inside to hold your phone, keys, wallet, just so they're more accessible. This bag, once available, will be $29.99. Second item I really wanna share with you is this inspirational "Hello Beautiful" Be Inspired Travel Mug! The cup section itself is porcelain & the lid it comes with it made out of silicone. This cup is microwave & dishwasher save which means you don't have to be to caution with it. I don't know if about you but I have a bad habit of going from room to room & forgetting my tea. & usually by the time I remember where I left it, it's cold. I do have a few special cups that aren't dishwasher or microwave safe, so I often just pour out my tea, however with this I can just pop it in the microwave for 20 seconds to warm it up! This cup once it's available will be $14.99. Last & most certainly not least is this adorable Be Inspired 5-Piece Essential Kit. It's black with light pink watercolour flowers all over it & in the middle of the front it says "Smile, you're Gorgeous". It's just the most cutest thing ever. Also very handy to keep in your purse, backpack or desk drawer. Once this little kit becomes available it'll $12.99. All the products in this post will be available as of March 2017! I personally am extremely excited about this spring, I love floral patterns, & I'm just so sick of the cold! So HURRY UP SPRING !! Let me know if you're picking up anything from Avon's spring collection! I'm excited to know.